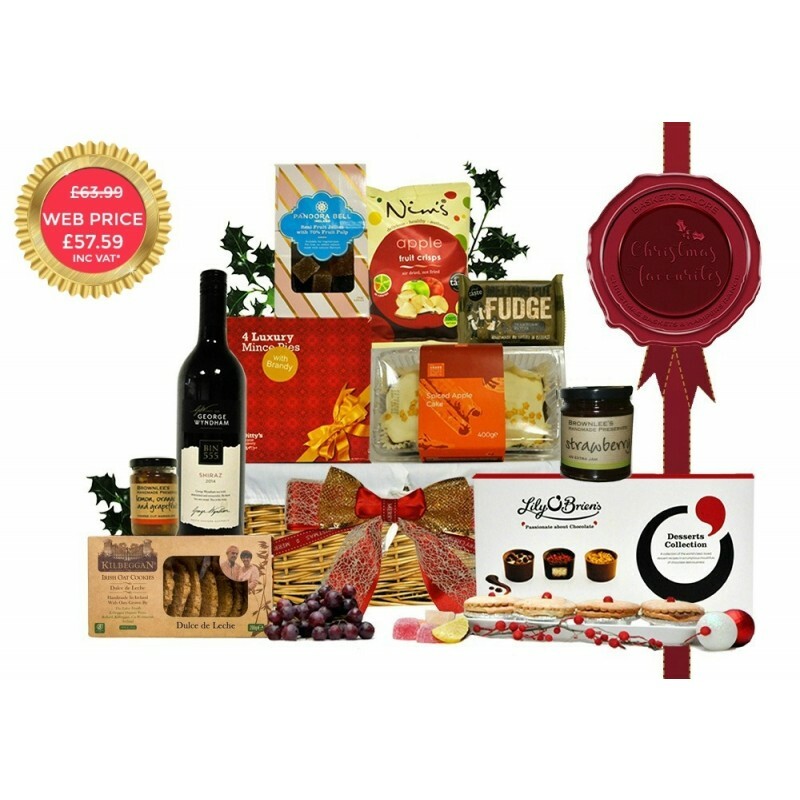 We don't compete for the cheap or budget end of the Christmas Hamper market. 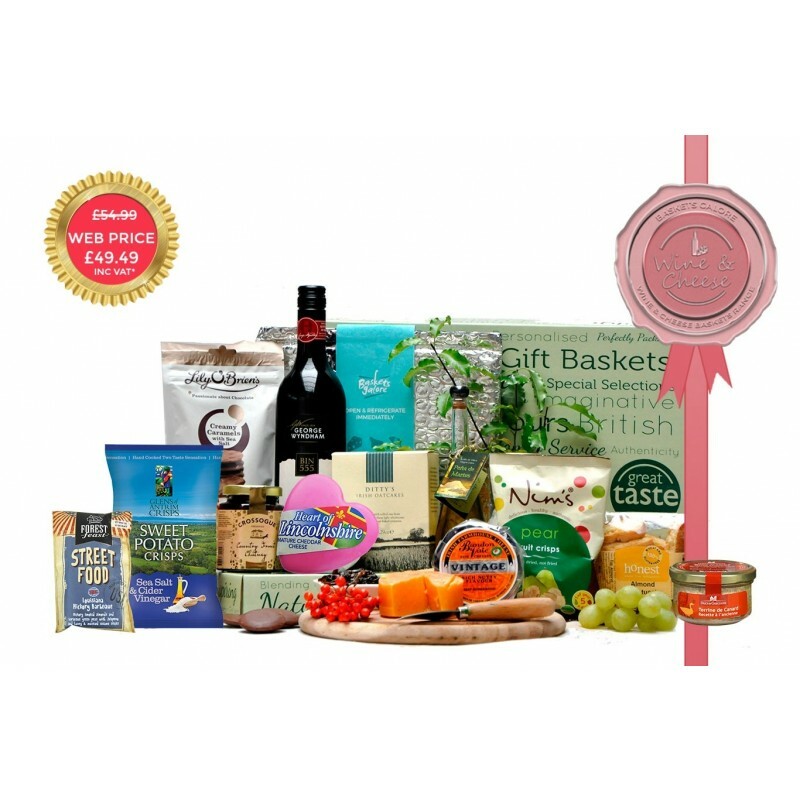 Instead we offer premium contents at incredible value for money price points. 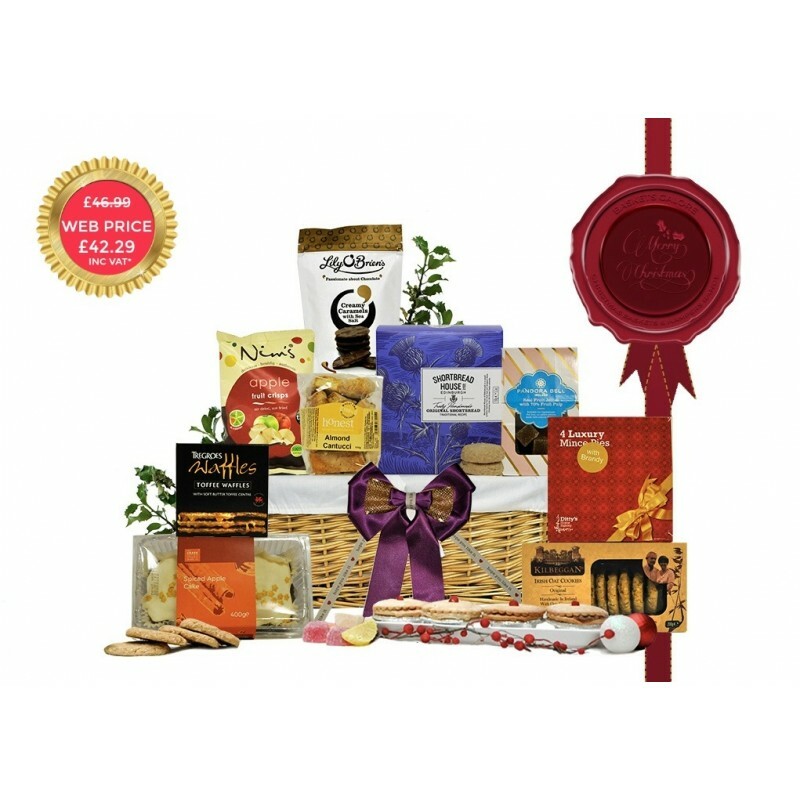 Over the years this has earned us a loyal and satisfied customer base. 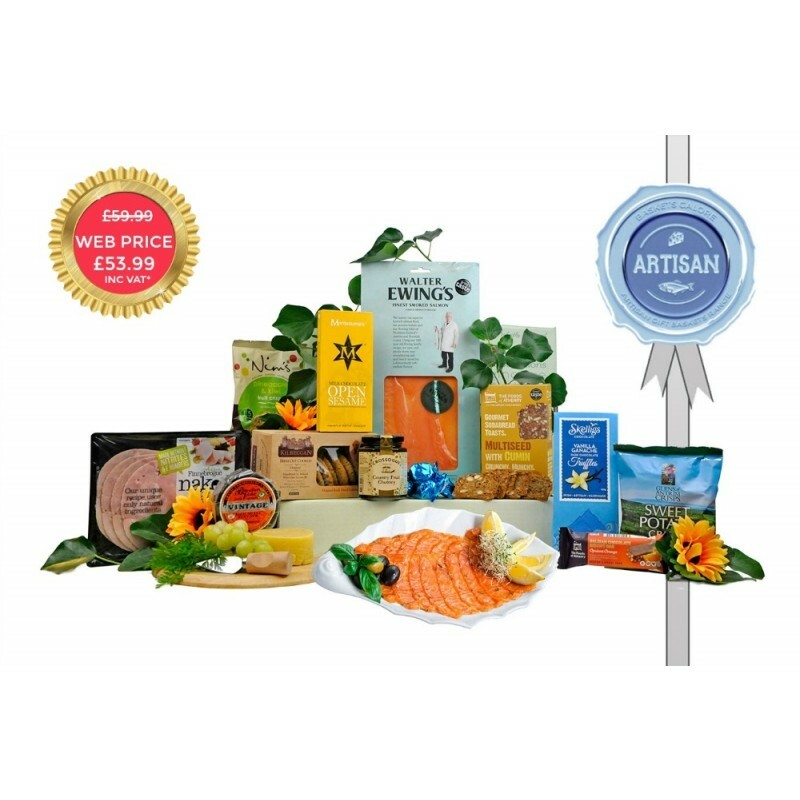 As our company has grown in popularity and size, and our logistics and processes more sophisticated, we are delighted to pass on the savings derived from these efficiencies to our customers. 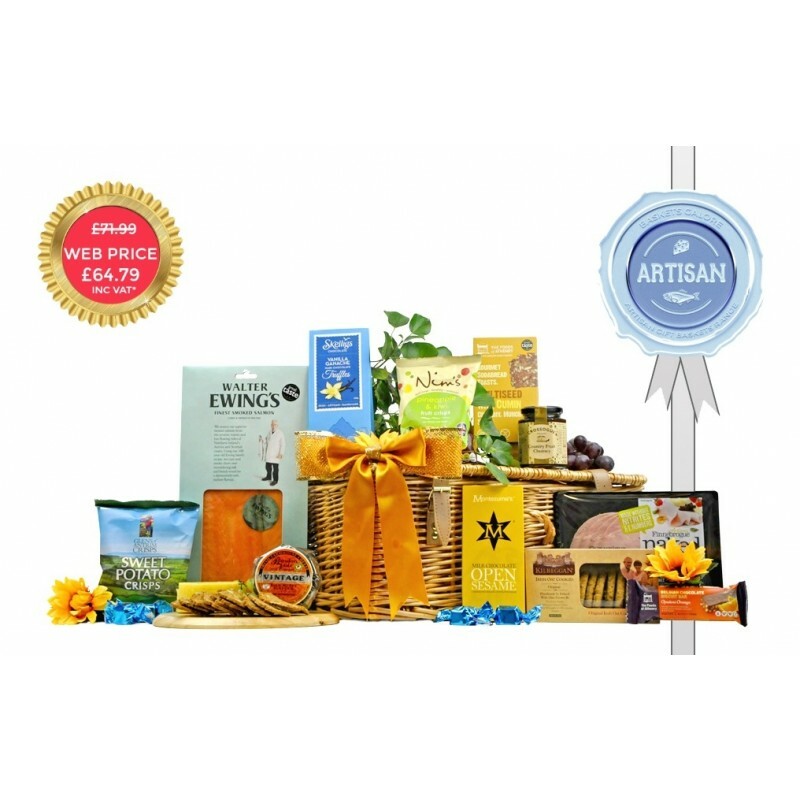 This in turn has made our pricing the most competitive of any hamper company in Ireland. 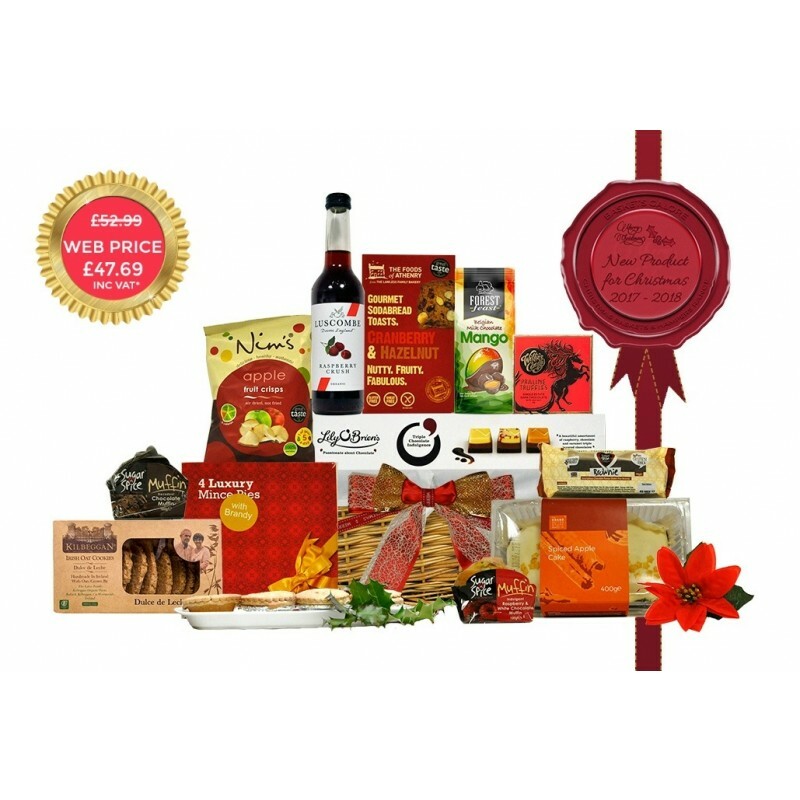 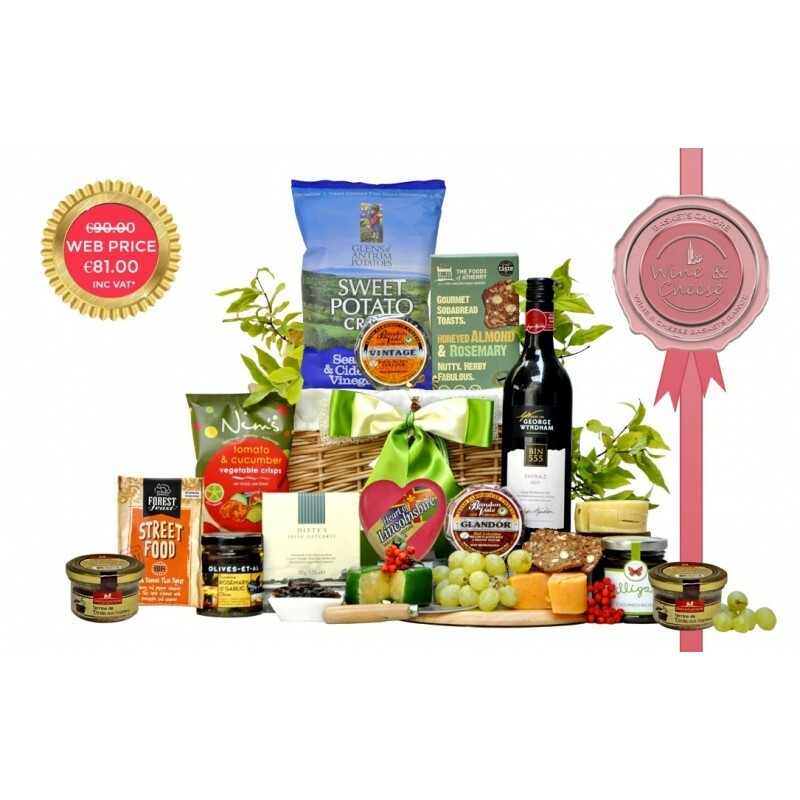 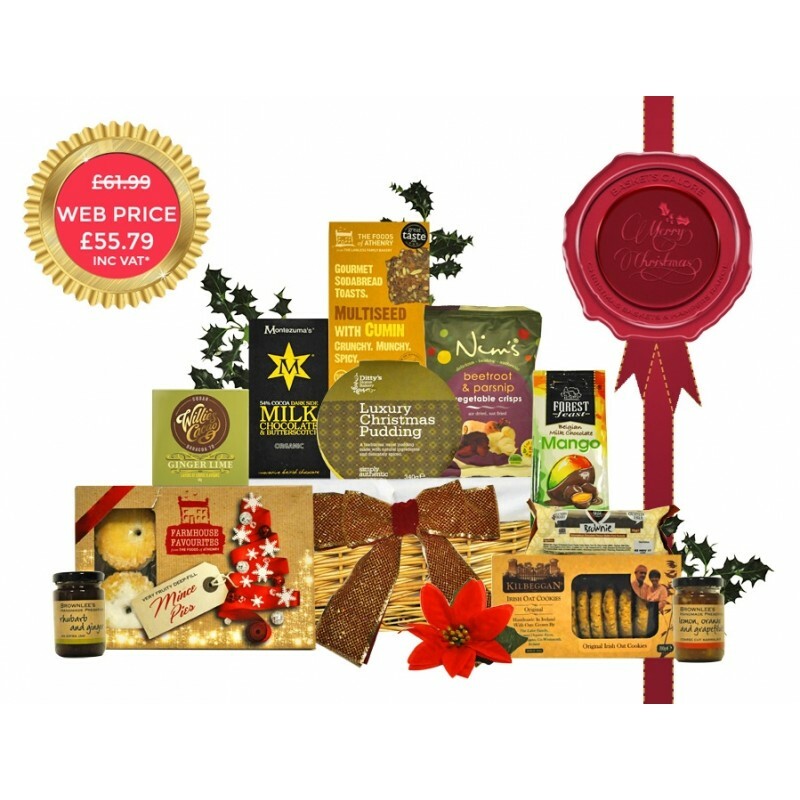 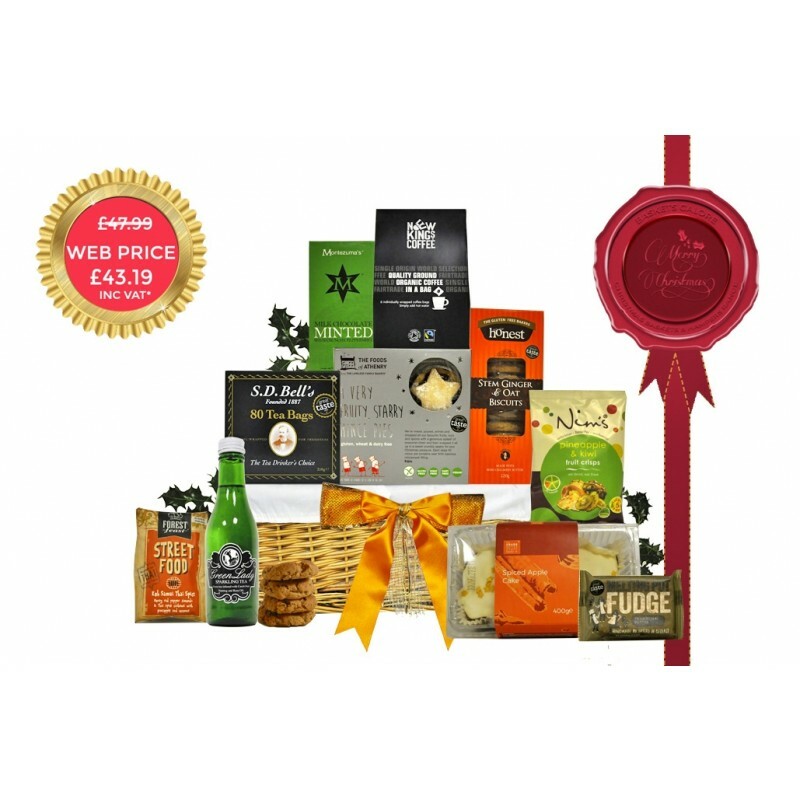 Customers sensitive to price, will note that we don't offer hampers valued lower than €40. 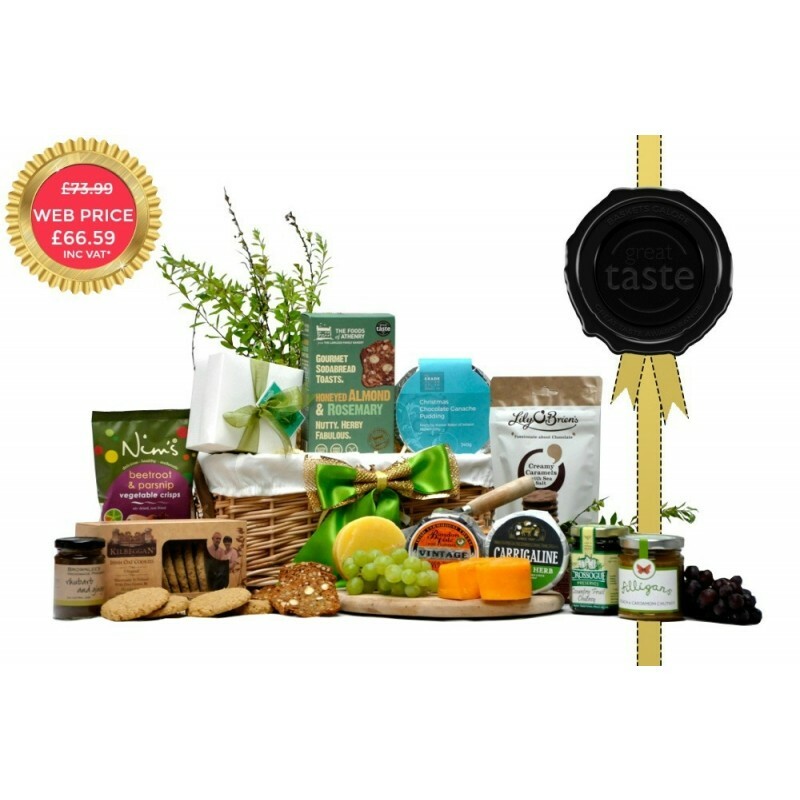 This is due to our decision to only include premium content, and avoid cheap filler foods or mini jars, half packets and micro bottles packaged in cardboard. 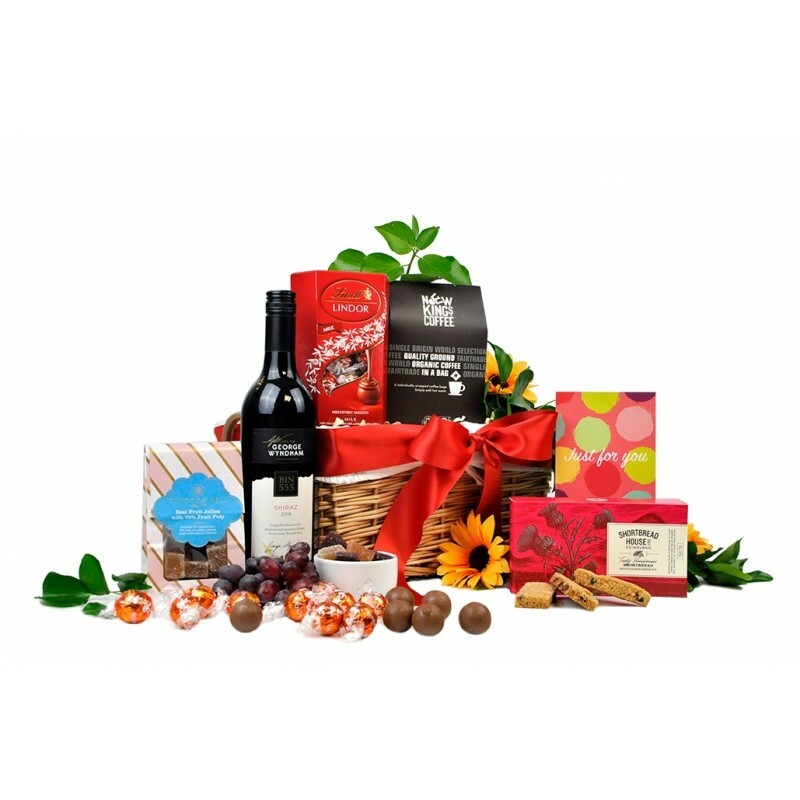 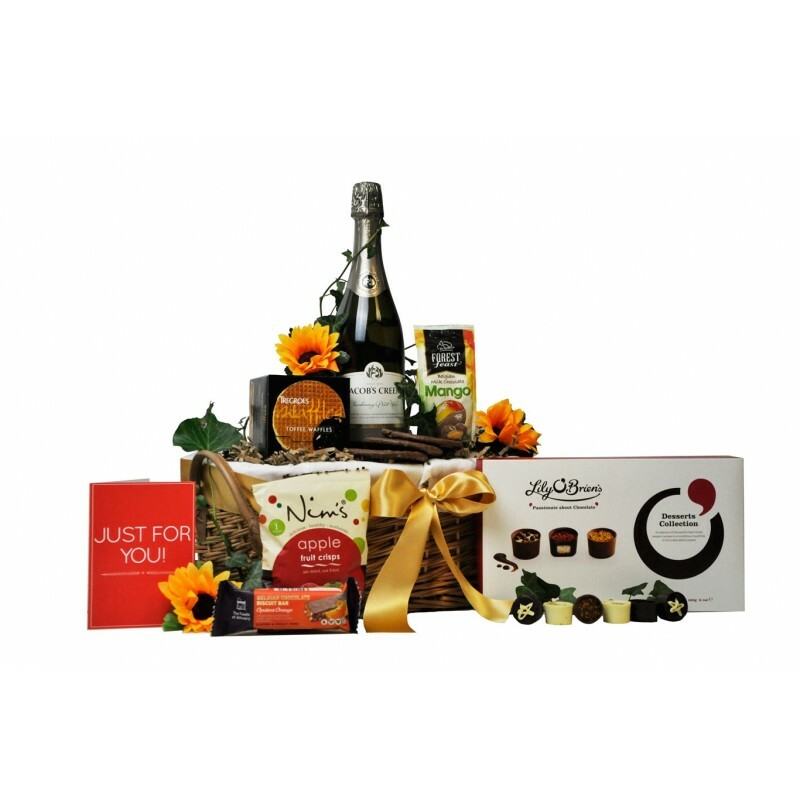 All of these things detract from the purpose of sending a gift hamper and the pleasure of receiving it. 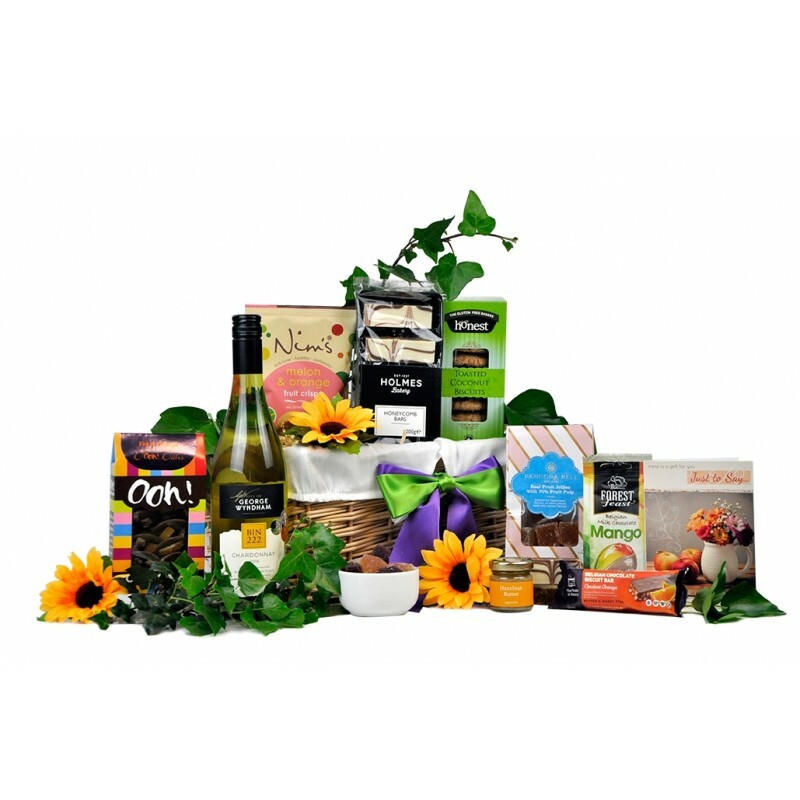 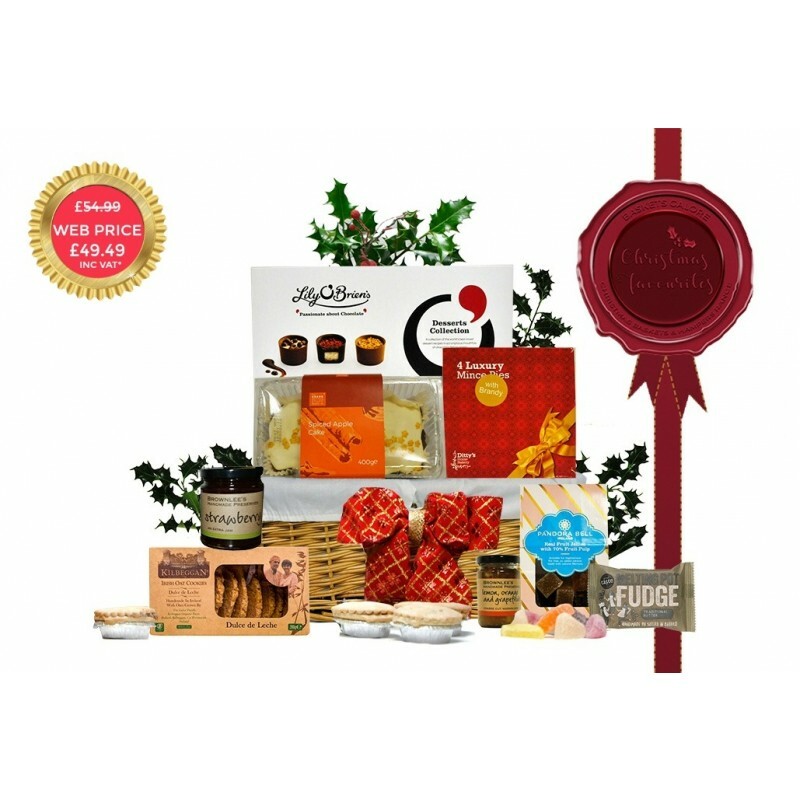 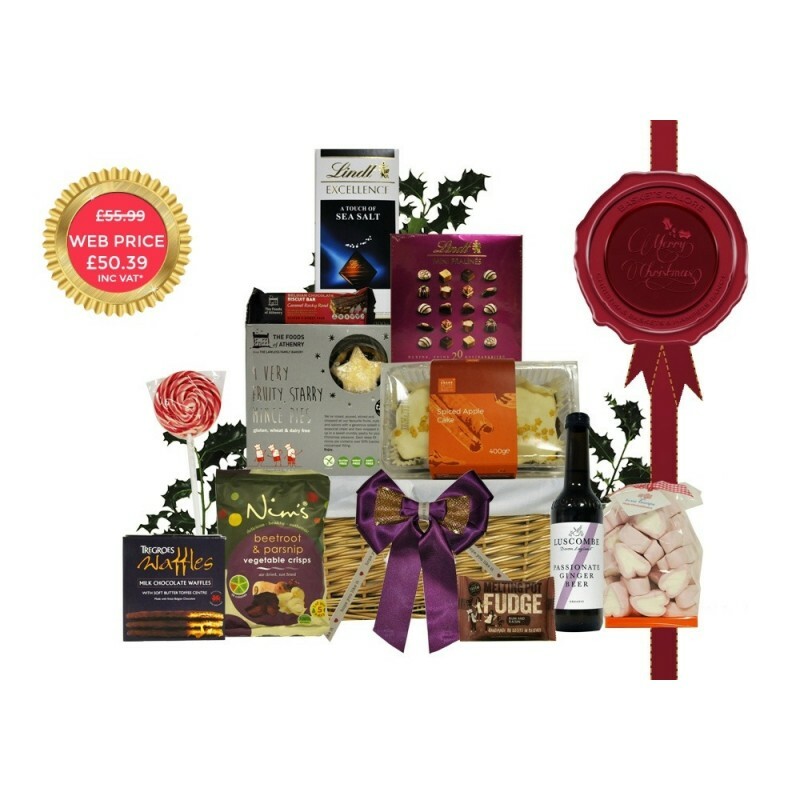 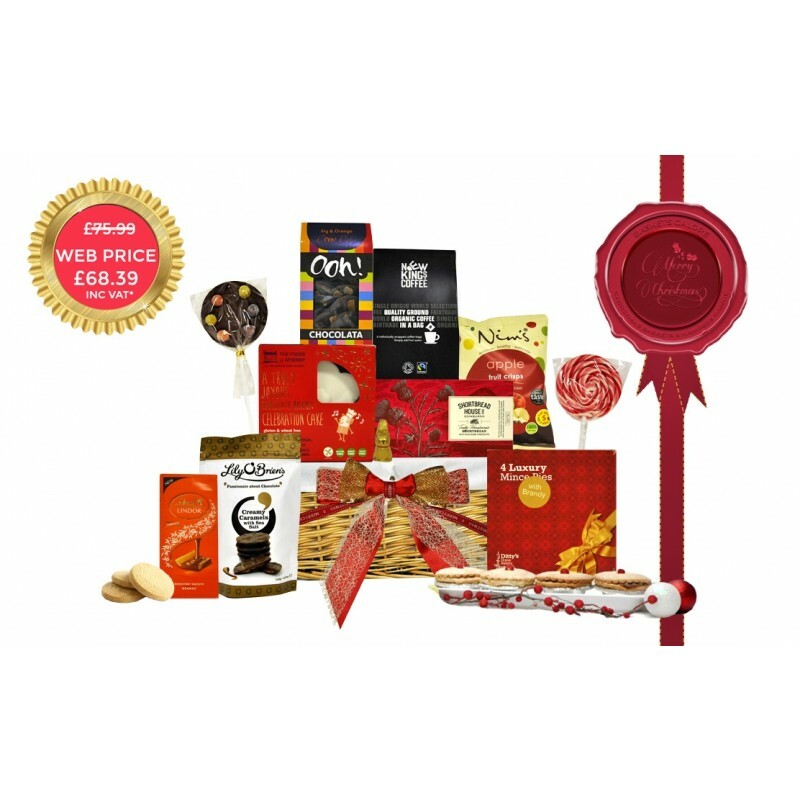 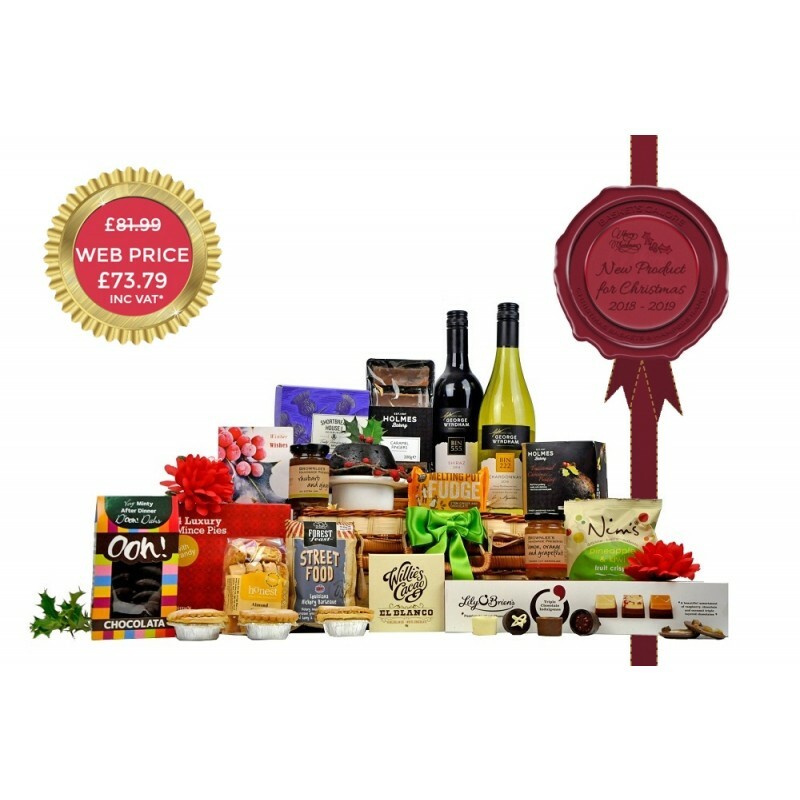 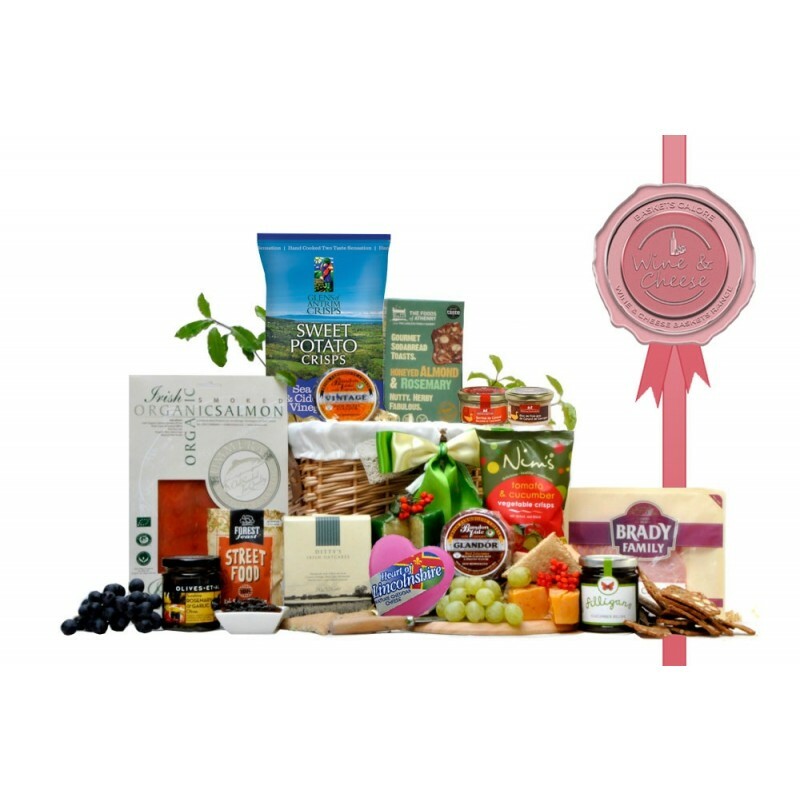 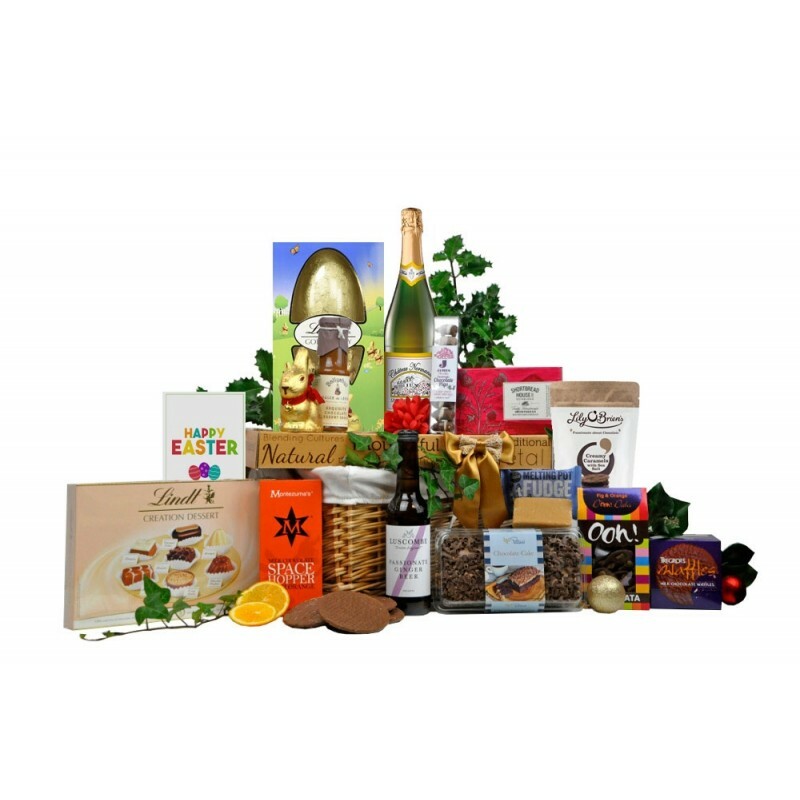 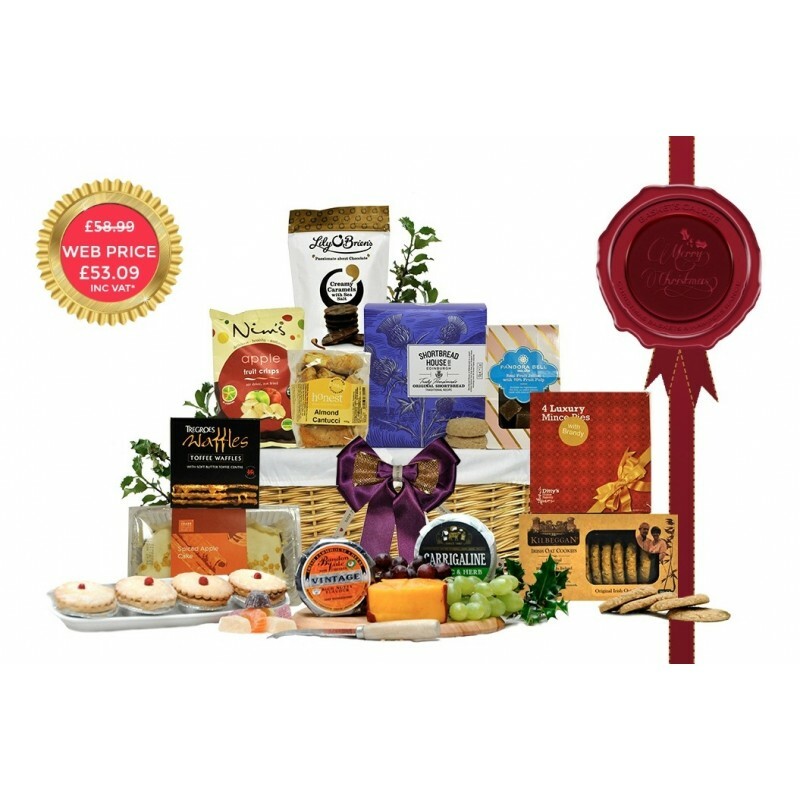 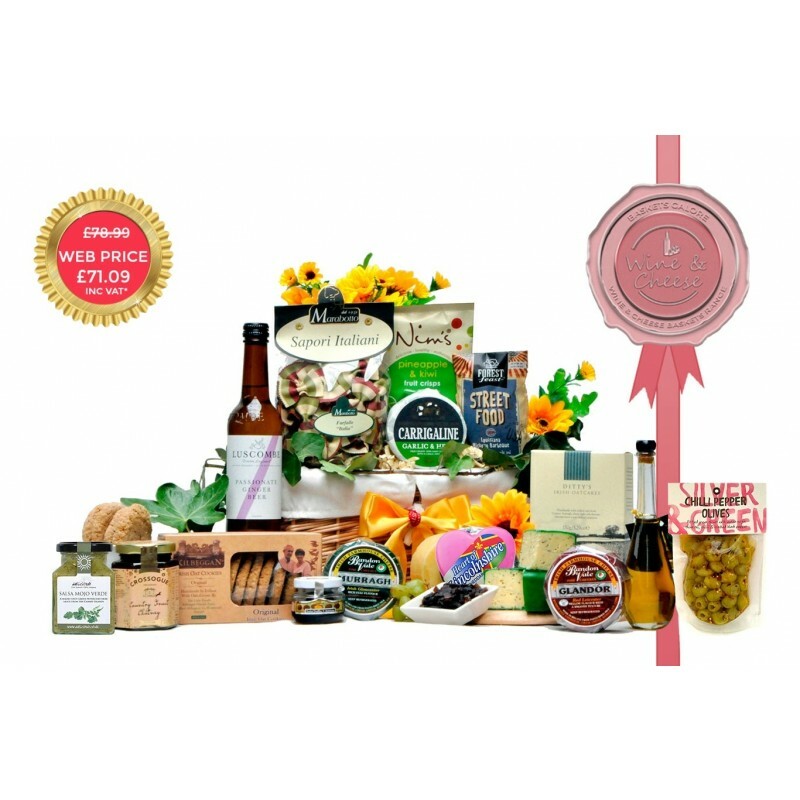 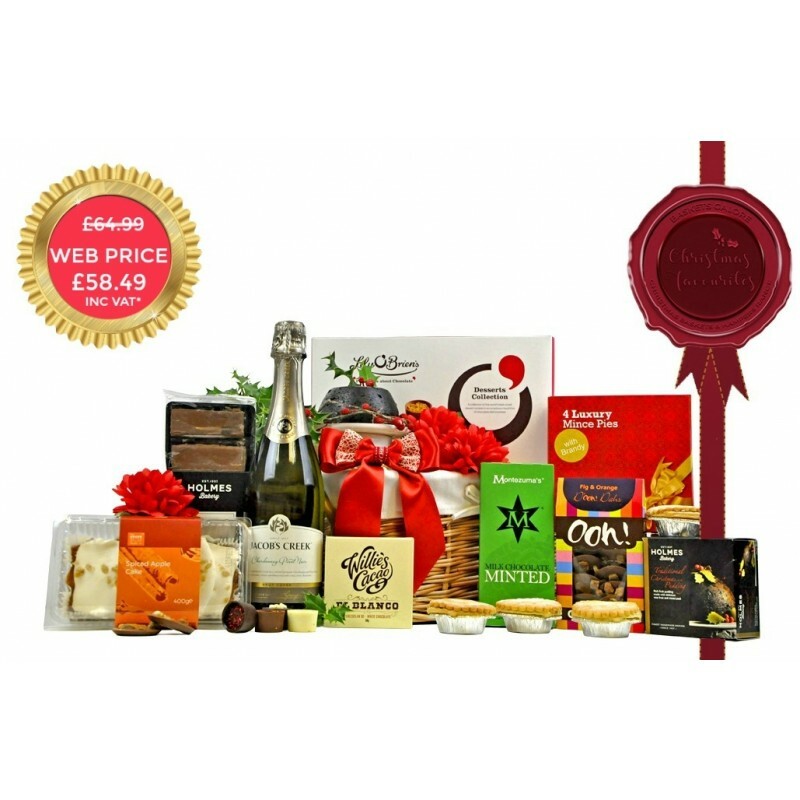 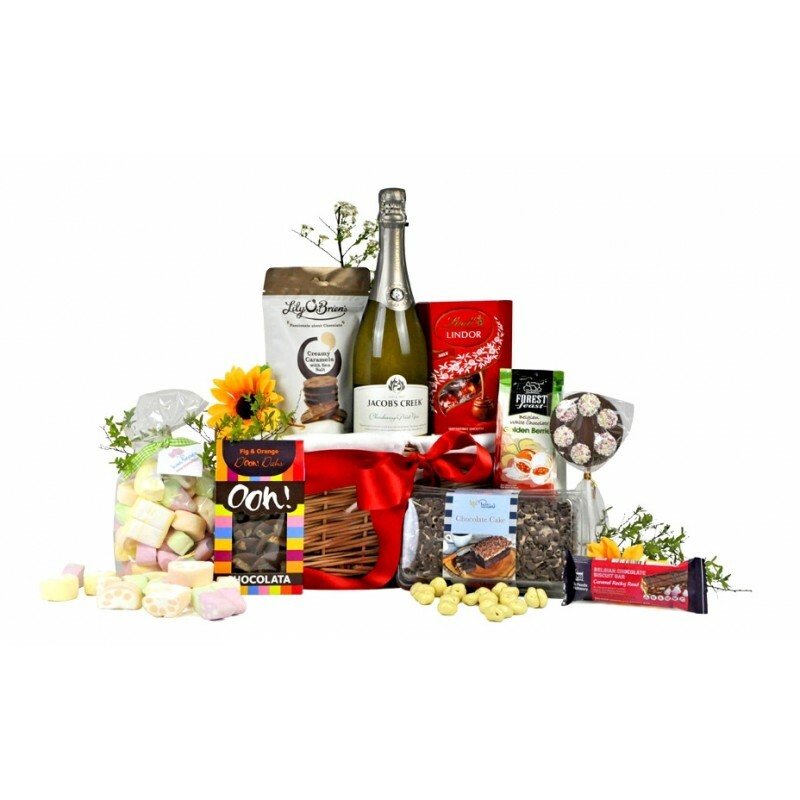 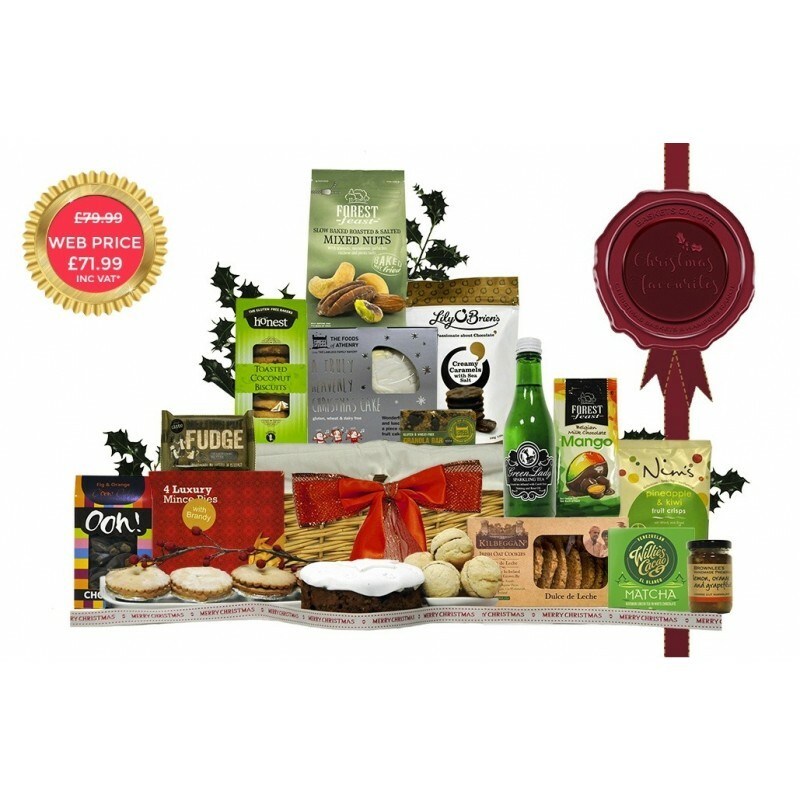 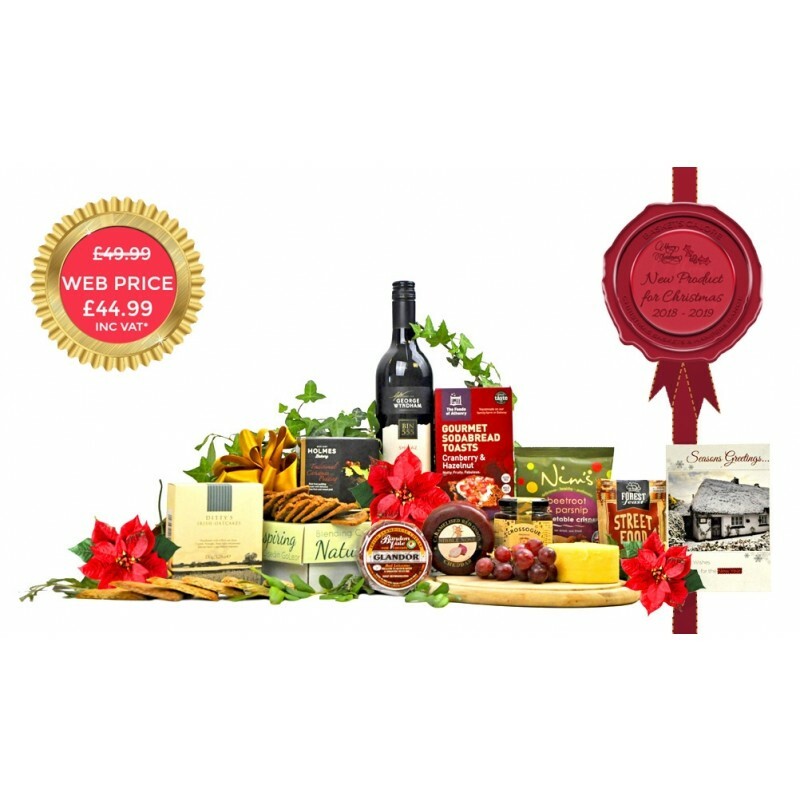 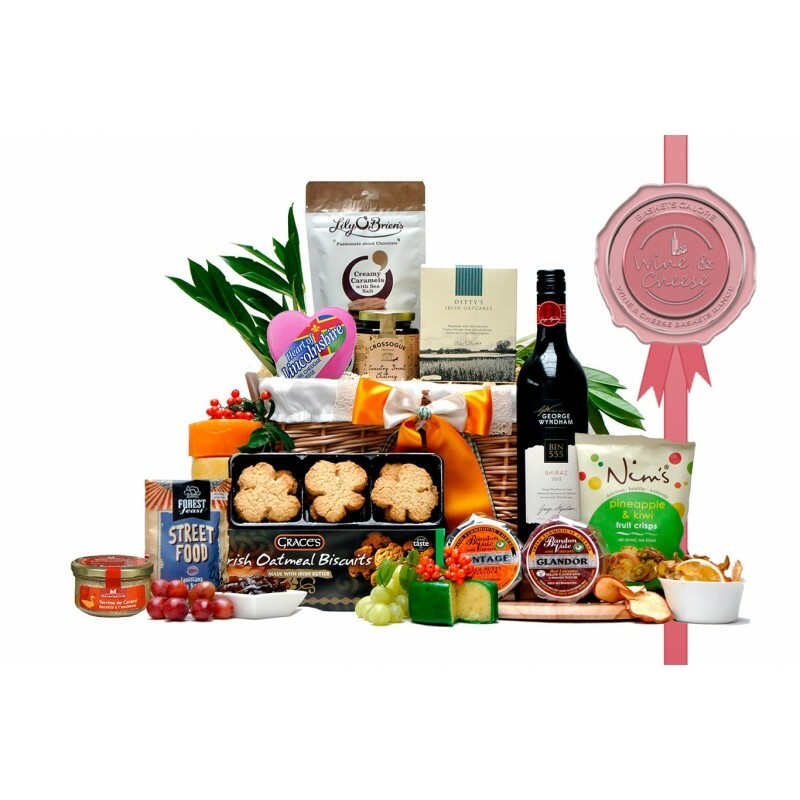 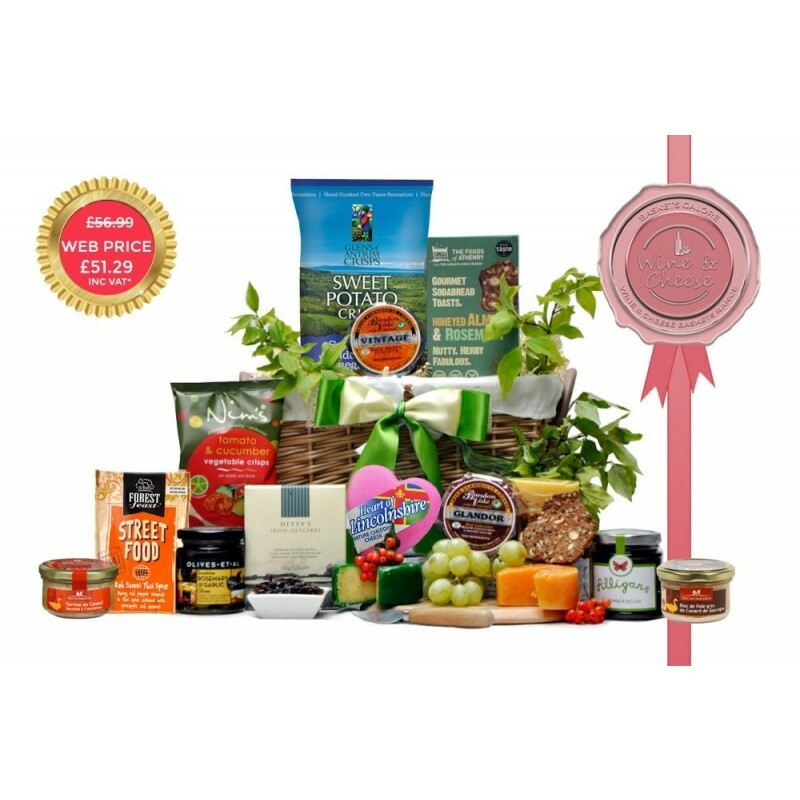 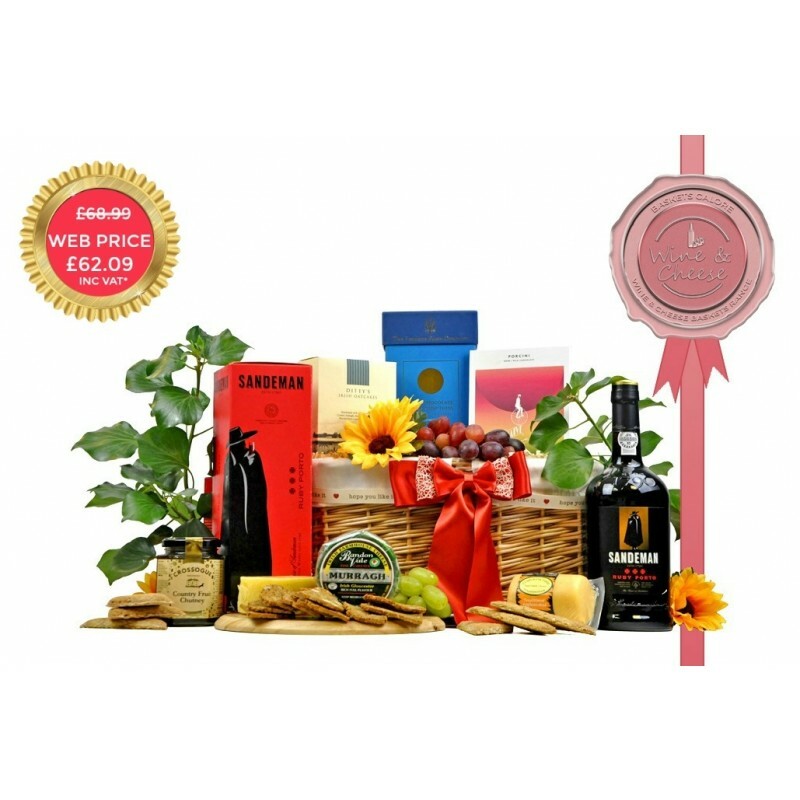 At Irish Gourmet we are committed to only sending gift packages that represent the sentiments of our customers in the best possible way, and leave the recipient in no doubt of your regard for them. 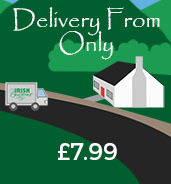 Our policy is to exceed expectations, and we guarantee both our customer - and the recipient's - complete satisfaction.